What is a trademark? Intellectual Property Australia (Australian Government) describes a trade mark as “something used to distinguish your goods and services from those of other business.”. In other words, a trade mark is your identity. It is what makes your product easily identifiable. 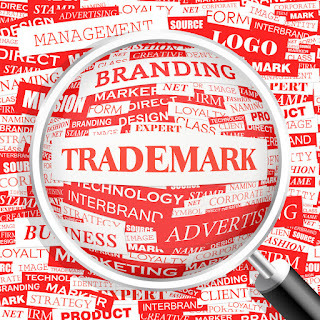 According to trademark lawyers Sydney anyone using your trademark once registered, is deemed illegal and may face repercussions from the law.